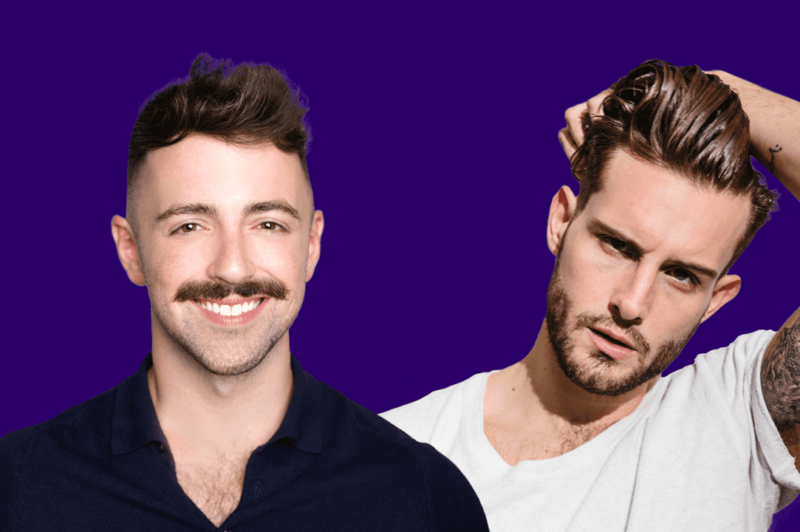 Put your hands together for Michelle Buteau and special guests Matteo Lane and Nico Tortorella! The comedian and unofficial “3rd Dope Queen” has a new podcast from WNYC Studios — and you can see it taped live every Tuesday night through May 8. Matteo Lane is a comedian and host of the Snapchat series Ghost Hunt, where he tracks down exes who have ghosted their former partners. You also know him from the new Comedy Central series, The Comedy Jam, and his appearances on The Late Show with Stephen Colbert and Late Night with Seth Meyers. He can also be seen on MTV’s Girl Code and MTV2’s Guy Code. Nico Tortorella is an actor, podcast host and an outspoken advocate for sexual and gender fluidity. Tortorella currently stars in the hit series, Younger, and previously on Fox’s The Following. In the great tradition of late night, but with Michelle’s signature comedy and warmth, Late Night Whenever features celebrity interviews, hilarious monologues and music from Michelle’s BFF Rob Lewis, producer to stars like Christina Aguilera and Patti LaBelle. Get ready for the no-budget Oprah experience as Michelle turns the mic on her audience. She’ll keep you on your toes like Misty Copeland at the Met!